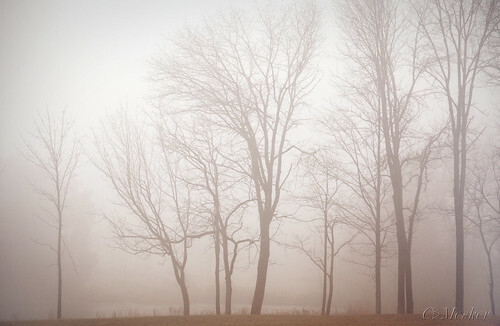 Today was one of the foggiest days I’ve seen in a long time here in Louisville. This was taken just before noon today and it stayed this foggy most of the day and finally burned most of the way off around 5:00. My lunchtime commute looked like this all through town with very low visibility. It’s cold and damp, but it was very pretty! 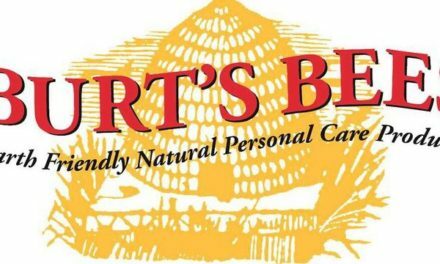 My Fav – Tinted Burt’s Bees Chapstick! This is a cool shot…I almost took the camera with me when I ran errands, unfortunately the fog rose before I made it out!